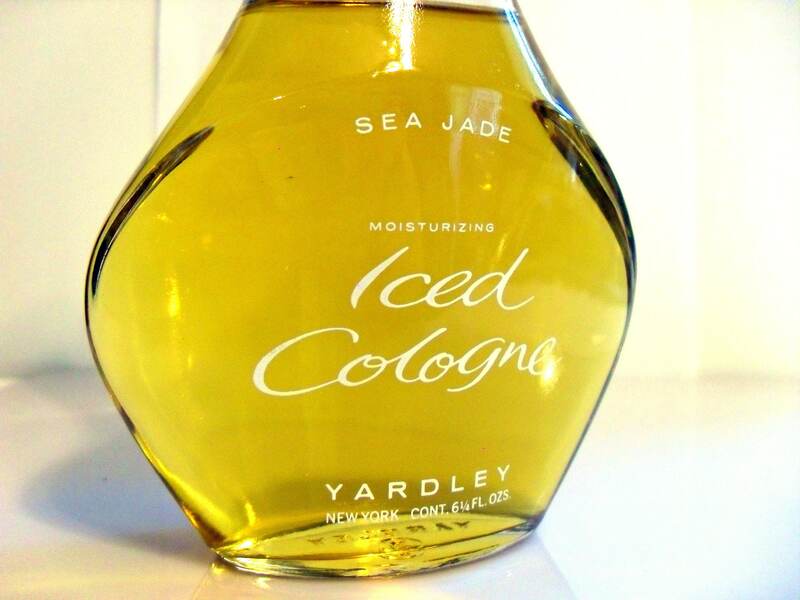 Vintage 1960s Sea Jade by Yardley 6.25 oz Moisturizing Iced Cologne Splash. The plastic cap has wear to the gold finish. 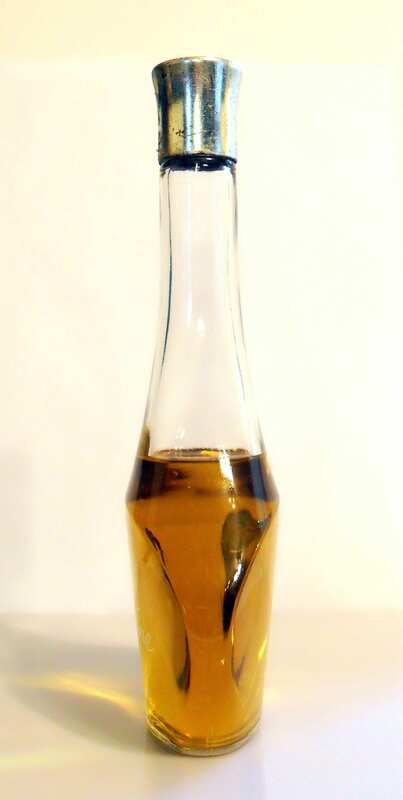 The fragrance is no longer fresh, it smells turned to me, but I can still make out some floral notes, but mostly an herbal and grassy vetiver scent. 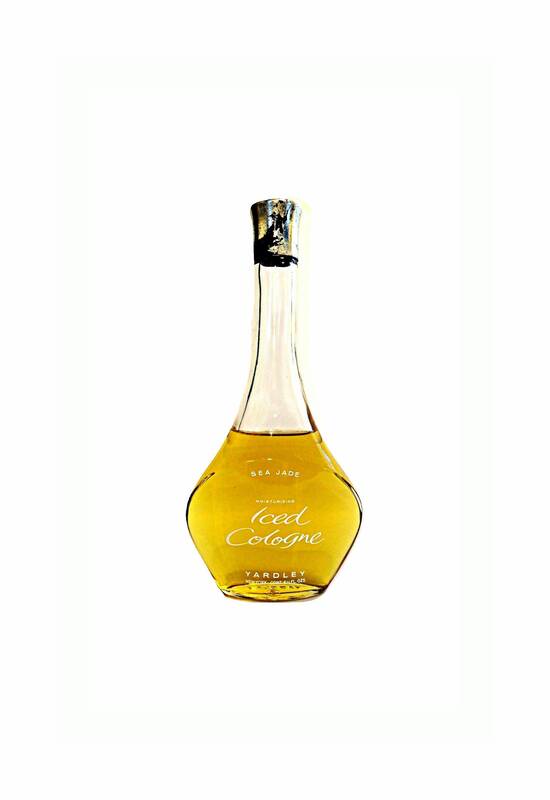 It is a green, floral chypre fragrance for women. Sea Jade has been discontinued for many years. 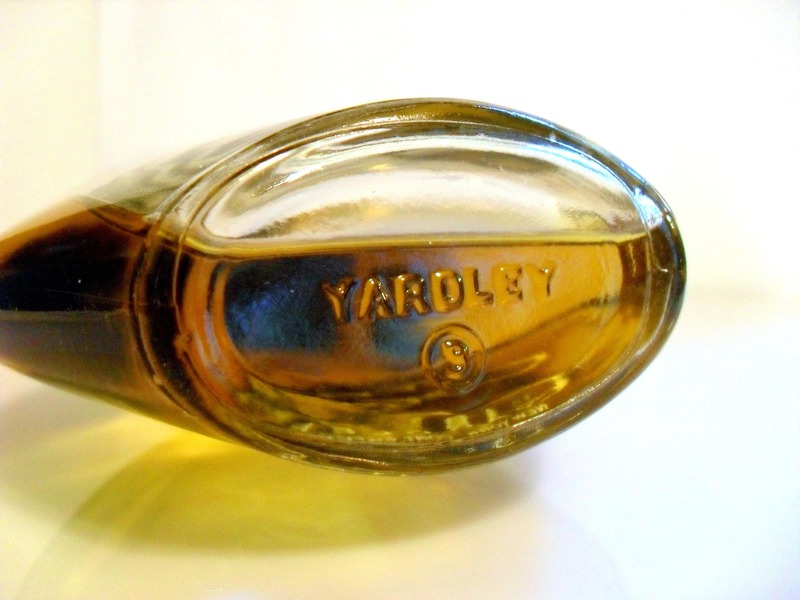 There has been some talk that Yardley's Oh! de London and Sea Jade are the same fragrance. 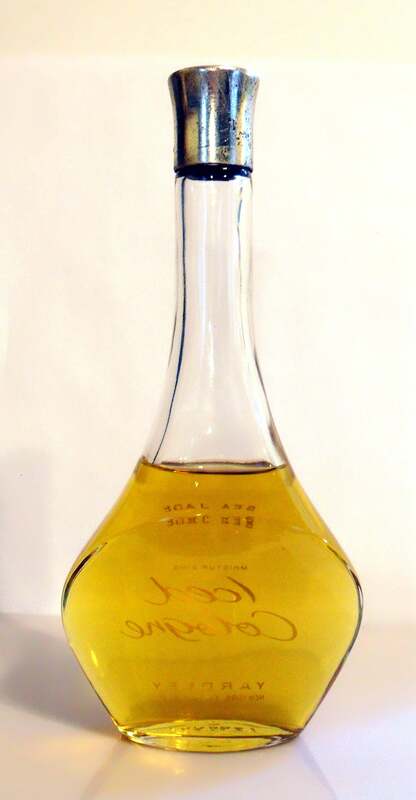 Also some talk that the Sea Jade formula was sold to Guy Laroche for his J'ai Ose fragrance. I am not sure if they all smell the same as it has been years since I have smelled all of them.